The study program of doctoral academic studies ‘Law, Public Administration and Security’ lasts three years- six semesters. The study program includes two compulsory and three elective courses from the elective module and special scientific area to which the topic of the doctoral dissertation is related, as well as independent scientific-research work whose final result is writing and presenting doctoral dissertation as the original scientific work of a candidate. 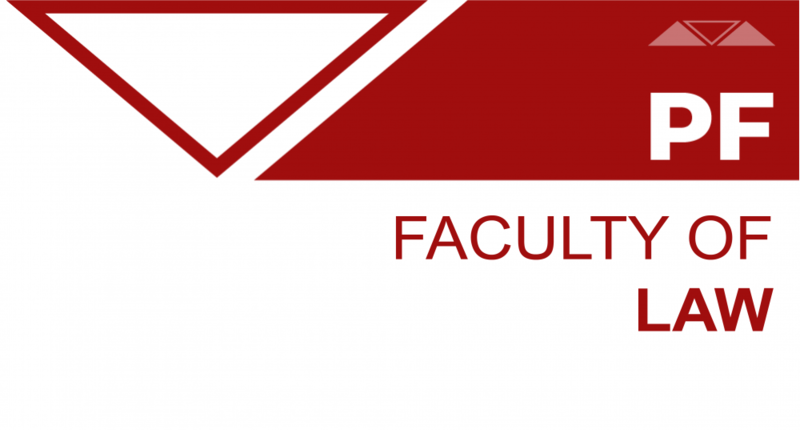 The Faculty of Law has been accredited for doctoral academic studies by relevant educational institutions in the Republic of Serbia, as well as for carrying out scientific and research activities by the National Council for Science and Technological Development.